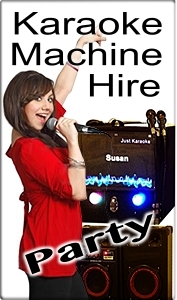 Looking for karaoke in Sydney? Karaoke Sydney has unique information about karaoke in Sydney. With interactive maps and show reviews. Find out how many songs you can expect to sing and the quality of the tracks and sound system. Plenty of useful information for the enthusiast. Before going out for Karaoke get the low down. You will find out where karaoke is on and if it is worth going to. The Karaoke Nights featured below are not only excellent shows they also have plenty of opportunities to sing. There's no point recommending a karaoke night that is already packed so we don't. At each of these venues you will get to sing at least once an hour. More if you are singing as part of a duet or group. They all have excellent sound systems, extensive song lists, good quality tracks, a large audience TV or projector, experienced karaoke hosts and ongoing positive reviews. Karaoke Sydney is the place to find all top shows. 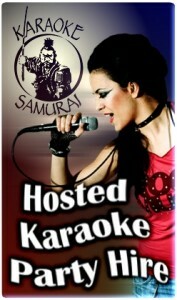 Karaoke is a passion of the people in Sydney and has a healthy following here in our community. The variety of venues and singer talent is astounding. We have listed the best venues on this page. However if you are looking for karaoke in your local part area check the maps. Sydney is a city of diversity and natural beauty. The culture is defined by the spirit of giving things ago. Pubs have long been a place to relax and come together. If you are visiting Sydney for the first time or a long term resident of don't miss out on the karaoke experience that is part of this city. It's a great laugh and a brilliant way to spend a night out. And available at a growing number of venues. So dive in and give Karaoke Sydney a go.